3. This Mink 3D Lash is our customized made product, Not accept return/refund after shipment. 4. Please understand that all Mink 3D Lash are handmade, so the same style may has a little different. 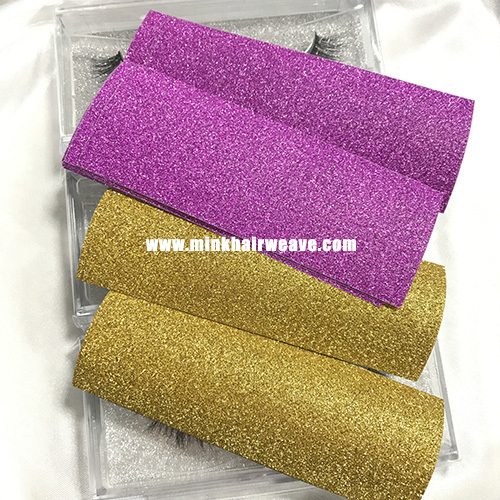 This Mink 3D Lash in BLANK PACKAGE with Silver Glitter carboard background. (And we will put some Pink Glitter and Gold Glitter with your order as well, you can change the color you want).